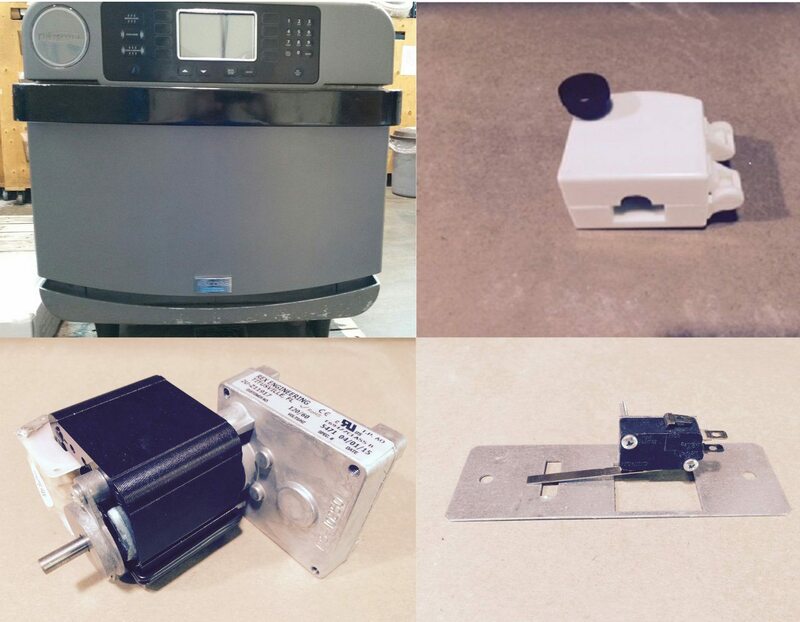 Hot Food Parts & Equipment Sale | DSL Inc.
DSL has a surplus inventory of Hot Food Parts & Equipment for sale. Visit our ebay page at http://bit.ly/29vMaTu to see all current online auctions. Brand name, new condition parts and equipment from TurboChef, Bunn, Giles, Sanden, Alto Sham, Star, APW and Kan-Pak are all available BELOW COST. To purchase these parts based on 2016 import and exchange rates you would be paying 15-30% more per part. <a href="http://www.dslinc viagra achat belgique.com/contact/”>Contact Us today or call 1-800-665-1125 for more information. Subject to availability.